Last month when I reviewed the May box here, I said that I was thinking of cancelling. I've been with VB since they launched 2 years ago and while I've been impressed with the boxes, I've found that I don't use the products often (which I've found with a lot of my beauty box products). Well after receiving this box, I'm going to stick with VB for another month or two!! 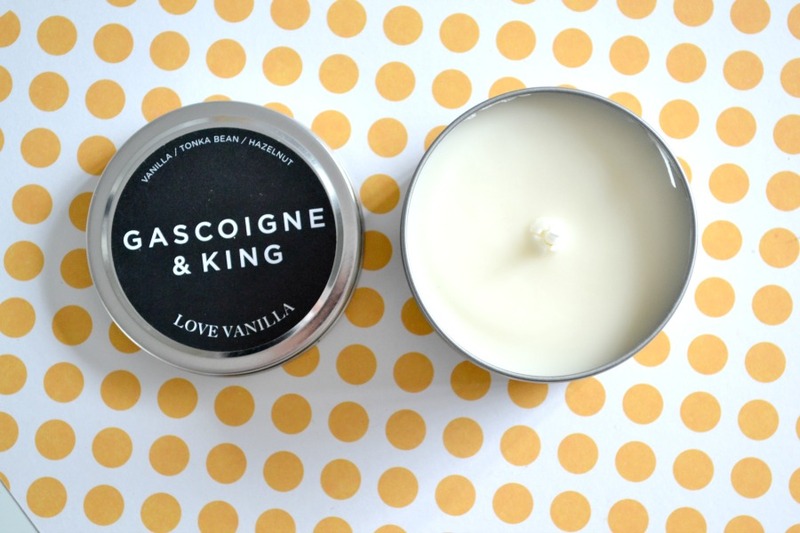 My favourite product without a doubt has to be the Gascoigne & King Love Vanilla Candle. This was a fantastic inclusion. Candles are a difficult item to purchase (especially online) when you've never tried the brand before, so I'm thrilled that this was included in the box. I've fallen in love with it. It's a travel size candle that will give you enough burn time to know if you want to purchase more from the range. I think choosing a vanilla scent was really smart as vanilla is such a popular scent. It smells exactly like vanilla icecream and is a blend of vanilla, tonka bean and hazelnut. I've had a look at their website and found 4 other scents that I have to have. The next favourite product is Mullein & Sparrow Tinted Lip & Cheek Balm. This is a natural product that has beautiful ingredients like shea butter, extra virgin olive oil, cocoa butter and more. I really like that I can understand every single ingredient. 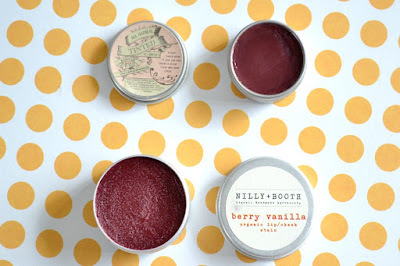 It reminds me a lot of my Nilly + Booth Berry Vanilla Organic Lip/Cheek Stain, just slightly less pigmented. I've used it on my lips and really liked it. I'm not sure if I'll use it as a cheek product as I tend to stick to powder cheek products. Another lip product in here was the Starlooks "Cuddle" Lipgloss. It's a super cute mini size. I'll be gifting this as it contains glitter and being 30, I don't do glittery lips (I don't want to blind the other parents and children at the playground!). The Jing Ai Velvet Shine Lip Jewel is a gorgeous lip crayon. 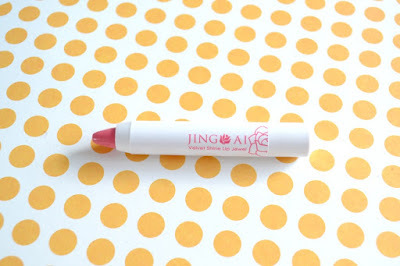 It's a really easy to use lip product that is soft to apply and glides on easily. I'm thrilled to get a gorgeous barbie pink colour as normally I seem to get ugly browns and colours that just don't suit me. And finally, the last product is also a make up item. This time it's an eyeliner. This Doucce Ultra Precision Eye Liner is a waterproof formula that I received in black. I don't use liner often as I find that it makes my small eyes look even smaller, but I'm really excited to use this as it looks like it will be a smooth formula. Overall it's an amazing box, especially if you love make up. I always find that VB have great value and they often have full size products. The only thing is that they usually have brands I've never heard of. Which can be seen as a positive or negative. Positive because then you find out about brands which are usually smaller indie brands. But if you're wanting to try out brands like L'Oreal, Maybelline, Essie, Lancome, Benefit, etc then a box like The Parcel will suit you instead. What do you think of the box? Do you prefer established brands in your box or newer, smaller brands? The tinted lip and cheek balm looks good and so does the crayon. Haven't heard much of these brands .. 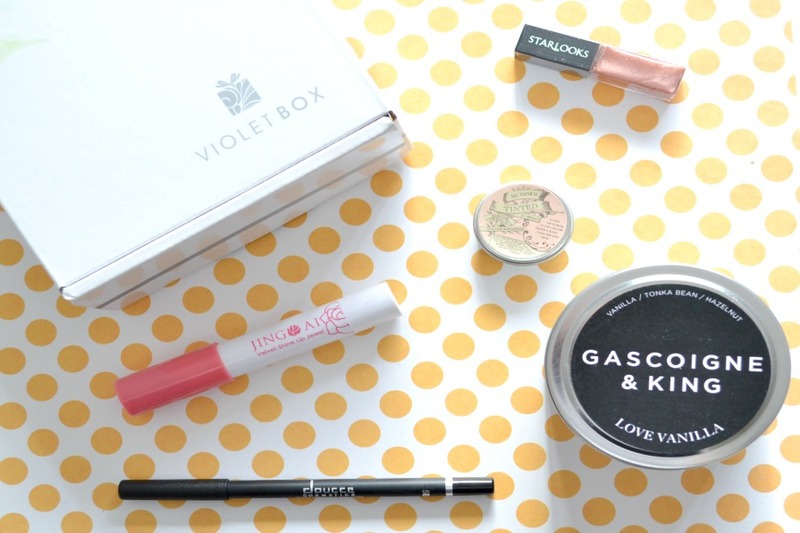 I must say I would be interested in a box like this especially if these are cruelty free brands. Do they supply details with regard to CF status? Thanks for the links! I'll be sure to check them out! i've been thinking of joining Violet box too! I've cancelled my bellabox because i am just hoarding products and never using them and also the few boxes i received were underwhelming! i wish i can smell that candle!! I found that with BB too. I also found that they did sachet samples and they're such a waste especially with skincare as you can't see results with one use. I know what you mean. At one point I had 5 or 6 box subscriptions and WAYYYY too many samples that I still haven't used. Such a smart move to include a travel size candle & you're right on the fact that you can never go wrong with Vanilla scents! I have not seen the brand anywhere in Myer/DJ. Is it an online-based company? They're online at www.gascoigneandking.com as well as being available online from David Jones. I'm not sure if every DJs stocks them instore. Loving those tinted lip and cheek balm. Will have to purchase that.